As you can see, I have used scraps of the same fabrics the big guy wears. It was a fun challenge to recreate the look of his clothing and accessories in the smaller scale. The scale of the prints and textures are different but I think they work. I also wanted to do some detailing on the paws to match the bigger bear. Wee Hatta is the second bear I have done with needle-sculpted paws in this style. The technique is completely different from the applique trapunto I do on my larger bears, but it lends itself much better to his little feet and paws! Both bears' paws feature shading which helps with the family resemblance. 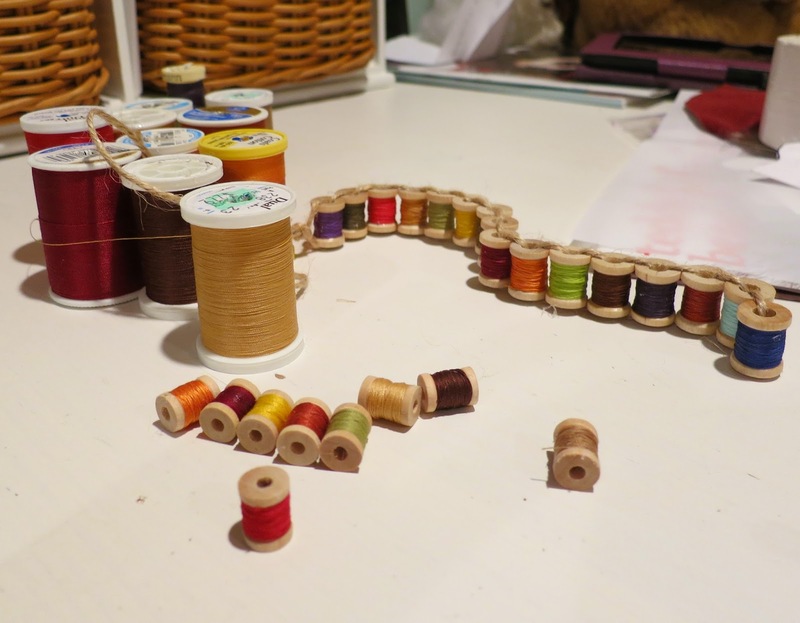 It was easy enough to find tiny wooden spools at the craft store, and while it was time consuming, I enjoyed wrapping each tiny spool with thread from my own cache. Good thing I did since I had to do it twice! The first spool chain looked a bit too bulky, so I got some smaller spools. Wee Hatta already has a home and is winging his way there right now, hoping to arrive as a Christmas surprise! So after my camera battery died earlier, then the Paypal bottons didn't work for anyone! I am so sorry. 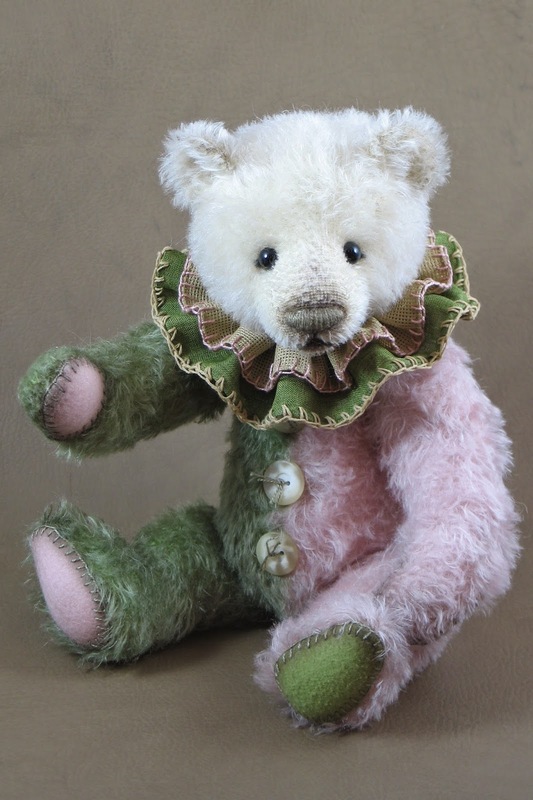 I sold each bear to the first person who inquired via emal about them. It was the fairest way I could think of. This is the first time I have tried to do a timed update. I wanted to try it that way so everyone on my mailing list could have a chance of seeing them. Apparently, this idea needs some work. I will do my best to serve you all better next time. Thank you so much to all who adopted bears from this little update and to those who adopted bears from the recent show. I am very sorry to say I must delay the posting of my bears for a few hours! This is the first time I have planned an update for a specific time and I discovered as I set up my tripod that my camera battery has lost it's charge and now I must charge it! "The best laid plans of mice and men often go astray." It happens to me often enough, which makes me wonder if they really were the best laid plans. I am sorry for any inconvience this has caused. The new posting time will be 7:00 pm Eastern Standard Time, this evening December 5. Click on the Available link above at that time to see the bears. I have been working like crazy trying to have as many lovely Christmas bears for the online show as I could, but sadly, there are three which I did not finish. I plan to list them on my website sometime within the next week. If you are on my mailing list, you will receive a notice as to exactly when it will be, as soon as I know myself! 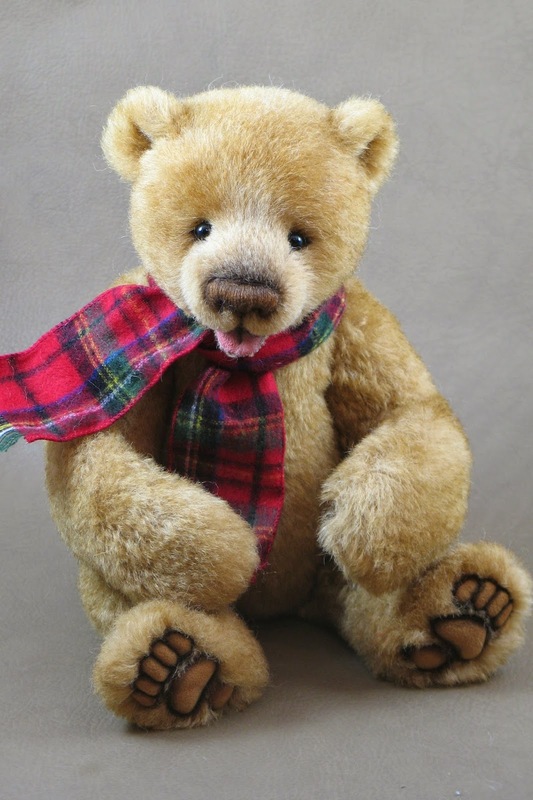 The Christmas Treasures Online Teddy Bear and Gift Show is now open at www.teddiesworldwide.com! The preview for the Teddies Worldwide Christmas Treasures Online Bear and Gift Show is open now! My preview bear is a 13" cub who is all decked out for playing in snow. 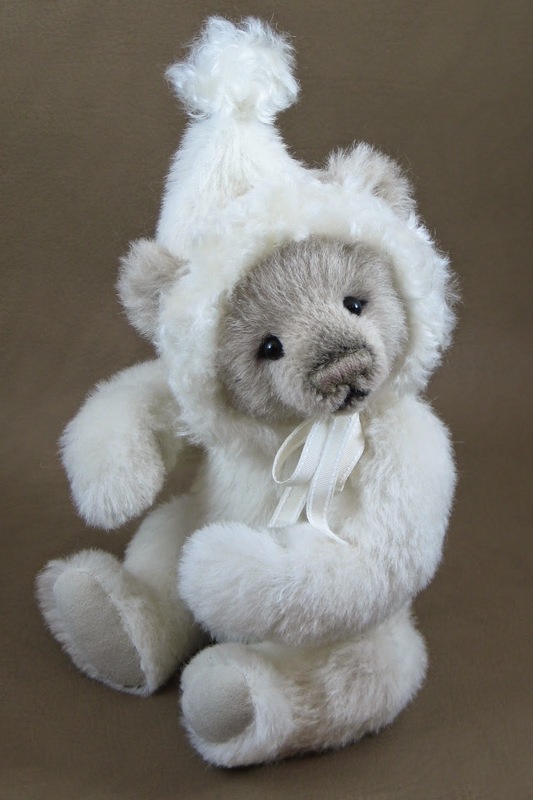 Her cuddly white alpaca plush snowsuit, inspired by vintage "Snowbabies" figurines, is part of her body, but her hat, trimmed with fluffy mohair is removeable. 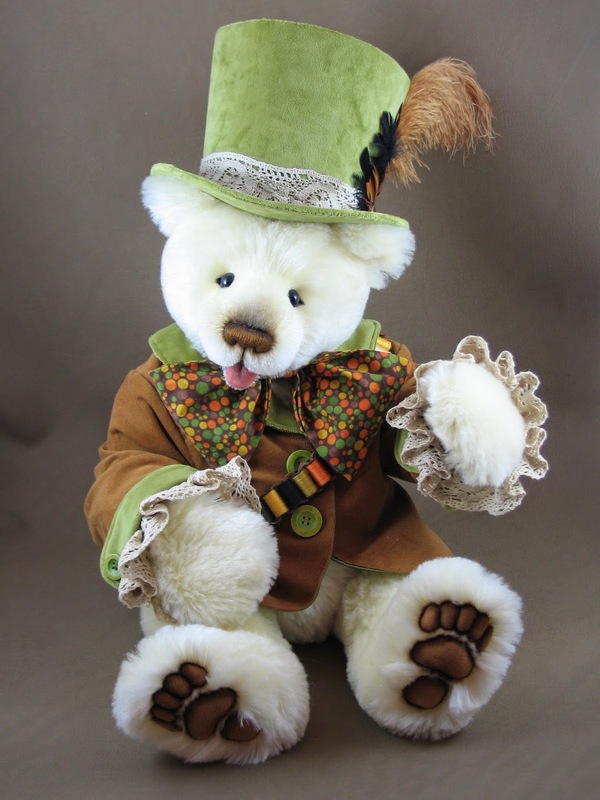 Please visit www.teddiesworldwide.com to see Snowbeary and all of the other preview bears and to vote for your favorites! This weekend, the 9th Annual Christmas Holiday Teddy Bear Show and Sale will take place in Hunt Valley, Maryland ---without me. It is always a wonderful show with delightful artists, great promoters, and lovely collectors, so I was very sad to have needed to cancel. I have been struggling to keep up with bears this year due to commitments at school, and illness in my family. If you are going, I will miss you, but I sincerely hope you will enjoy the show as much as I always do. 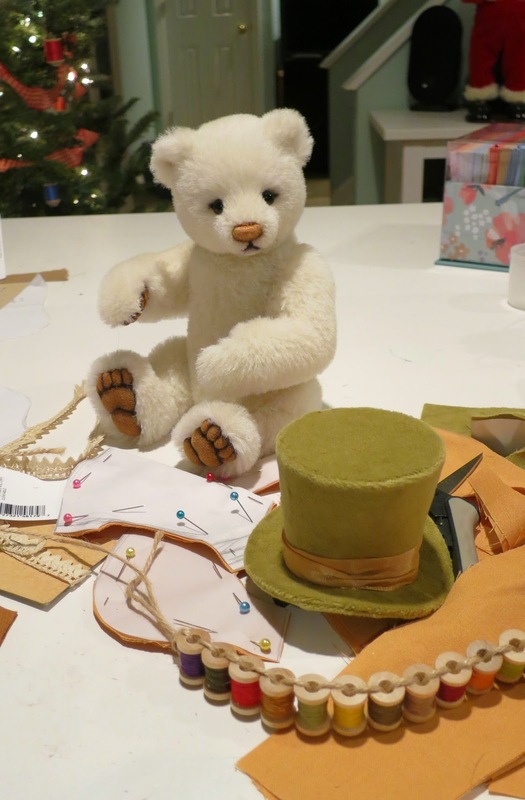 This weekend is also the beginning of the preview for the Teddies Worldwide Christmas Treasures Online Bear and Gift Show. The show itself will take place November 21-23, 2014, and I am happy I will be a part of this show as I had planned. The preview begins this afternoon at 4:00, and collectors are invited to check out the artists who will be in attendance and to vote for their favorite preview bears. I do hope you will check it out! I editing this post because I've just received some lovely news I wanted to add! 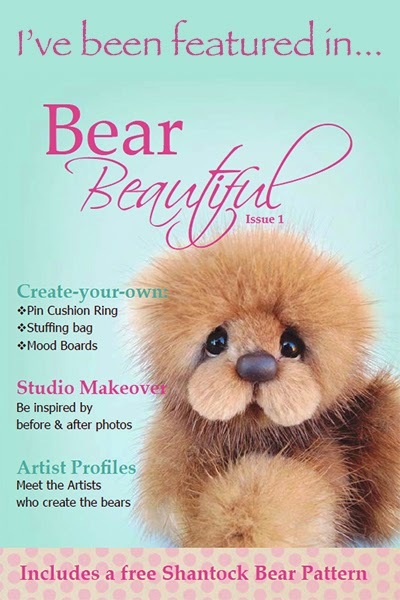 There is a new Teddy Bear magazine making its debut, and an article I wrote as well as a feature on my work will be included in this issue! Bear Beautiful is the brainchild of artist Helen Gleeson, and it is available as a digital magazine and a beautful bound book! I hope you will visit the site and take a look! This big cuddly fellow is Smokey. He is going to live in North Carolina and his new mom wanted me to name him after the nearby mountain range. I think it suits him! I am not adding to my order list at this time, but I am trying to get the orders I have finished between shows and school and life! Smokey is one of these orders. I am so thankful for such patient collectors! Today I was blessed to attend a very lovely and soul-refreshing retreat for my art teaching job. As a teacher in a Catholic school, some of our required inservice time is spent on religious instruction and spiritual growth. Our inservice days mean a day off from students for the full-time teachers, but they usually require me, a part-time teacher, to work on an extra day. I was looking forward to today's inservice, though. I always think of retreats as a way of putting the busy world on pause, of stepping away briefly, and devoting time to prayer, reflection, quietly drinking in the beauty of creation with all of my senses, and breathing in peace along with that fresh earthy smell that comes after an autumn rain. Today's retreat did not disappoint. It was the perfect balance of instruction, and discussion along with plenty of time to spend quietly walking the gorgeous wooded grounds along the Little Miami River. He leads me beside cool waters. He restores my soul. Indeed He does! I really must make time to take my own personal retreats! At the retreat, since the attending teachers represented two different schools, there was an "ice-breaker" activity in which we were to ask questions of our fellow teachers and then introduce them to the group at large. When my well-meaning colleague introduced me, she told everyone that my "hobby" was making Teddy Bears (she didn't ask me that question, because she said she "already knew the answer"). Making Teddy Bears is not my hobby, it is my work. This distinction is a bee in my bonnet and she set that bee a-buzzing! Teddy Bear making is not a hobby; it is a business I have spent 20+ years building, a craft I have spent 30+ years improving, and it is my full-time job. It is my work. It is work that I love, but it's not a hobby anymore than my teaching job is. (By the way I love my teaching job too!) I asked myself why it matters, really, and the answer boils down to time. I would like people to respect my bear-making time as work time. Sometimes people who have some legitimate claim on my time (my family, my friends, my principle ) want more than I can give and I hear " but you only work two days a week..." (Sometimes I only hear them think it, admittedly, but it's there between the lines of "Well, why can't you do it on Monday?" and "But you're off on Fridays, aren't you?") No, I only teach two days a week; I work every day. I would love it if people would respect the time commitment I have to my full-time job as much as they do my part-time one. Ah, well. 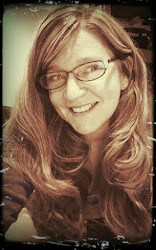 It's been a lovely day, anyway, and I have some other lovely news to share! I have already posted this on Facebook, but thought I'd share it here too. 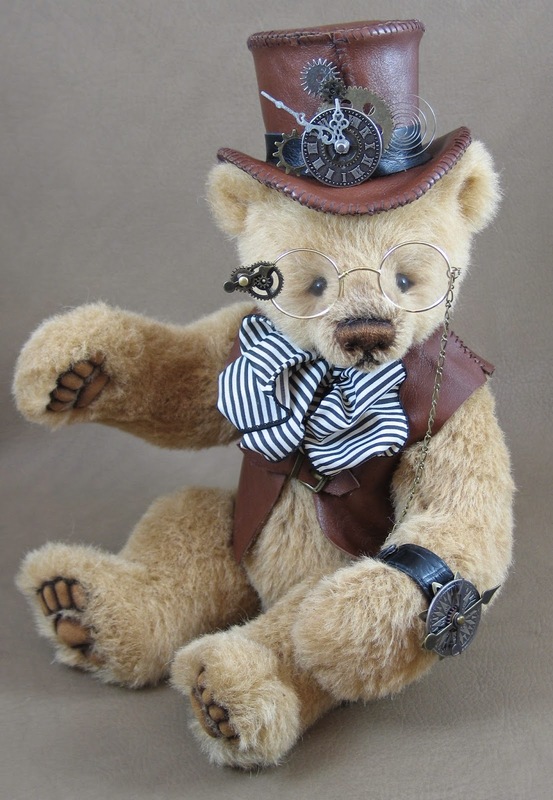 My Bear, Emmett, the Steampunk Time Traveler, has been chosen as a finalist in the Excellence in Bear Artistry Awards! Many thanks to the judges for this honor. The public voting has already begun and is open until October 31st. Visit http://www.bearartistry.com/how-to-vote to see all the finalists and cast your votes! It has been a crazy couple of months since my last post, but I have finally finished the other two bears I had promised to Silly Bears and they are off to Scotland! Paolo is one of my bear and puppet series (each finished and accessorized differently) and Mario is the sweet happy panda. Here are a few more photos of each. Here are a few of the bears now winging their way to Silly Bears of Aberdeen, Scotland. I loved making these fellows, especially their accessories! Phillip is a 9" cub made from curly mohair. It is time for bed, but like little ones everywhere he insists, while rubbing his eyes sleepily, he's not even tired! He begs for just one more ride on his rocking horse. Phillip has five joints and curved arms for hugging his horse. His needle and scissor-sculpted face features premium glass eyes and a multi-layered stitched pearl cotton nose. I have needle-sculpted his paws and shaded them to create a similar look to my applique trapunto technique for larger bears. The needle sculpting works well for this smaller scale foot! Phillip features air brush detailing as well as some hand coloring with fine art pens. I had the idea for a bear on a rocking horse at the last moment (which is how many of my best ideas come) and ended up working late hours all week in order to finish him. But like any new design, it was loads of fun to do! The rocking horse is made of dense short-napped mohair, and it's firmly stuffed body has a heavy armature for stability. Its hooves are painted leather, and its mane and tail are wool roving. 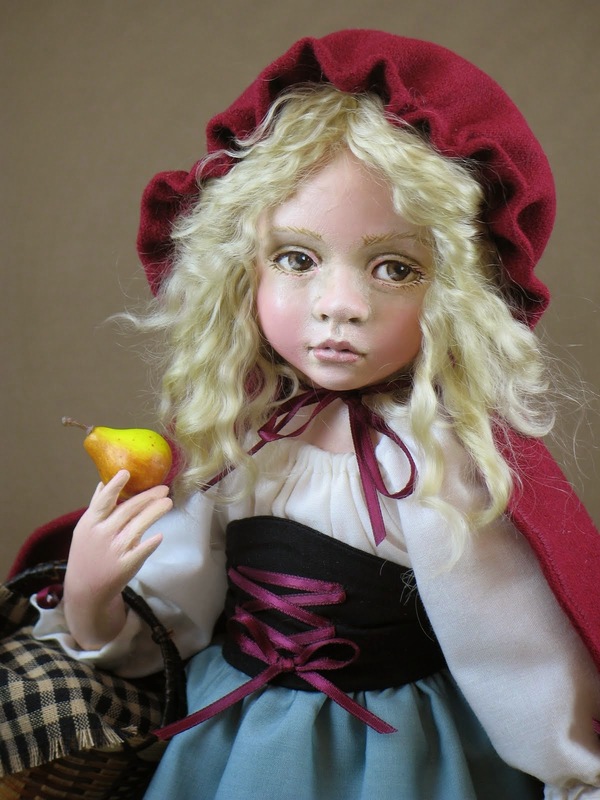 Like his rider, he features glass eyes, a needle sculpted face, and some hand coloring. 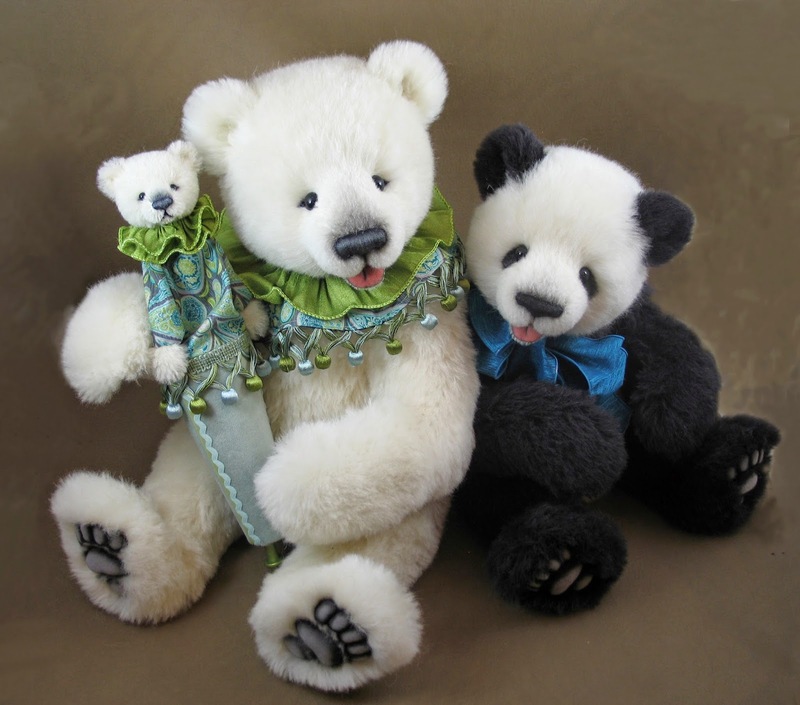 If you are interested in these bears please contact Silly Bears. There are two more bears on their way in the same package but I will post their photos later. So much is going on right now! I feel like I have been see-sawing between 12 hour days of bear making to 12 hour days of getting ready for school. But my new classroom is mostly organized--I'll just have to do the rest as I go along , school has started, and I finally have a few bears finished! I will post them when my camera battery charges. It is great to be teaching again. 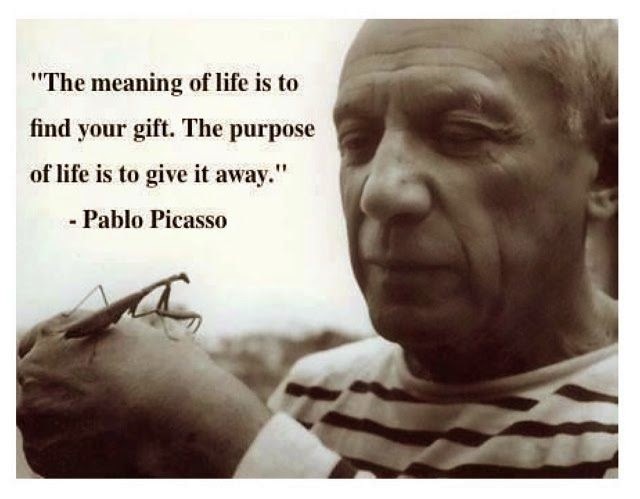 As I mentioned in a post a few weeks ago, when I feel stretched to the limit by the myriad of things a teacher must do outside of instructional time, I consider letting go of the teaching career (but never the bears and dolls.) After just one day back with my young art students, I am in love with my job again! After weeks of just sneaking tiny moments here and there, it feels so good to have had some real studio time this week! 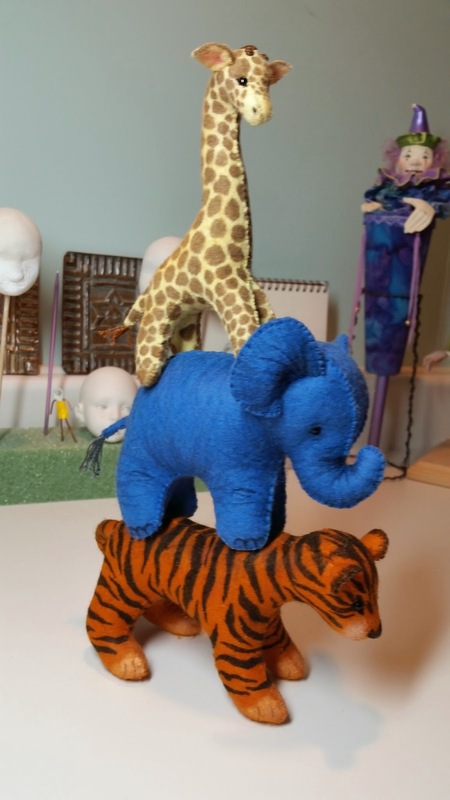 I actually finished two bears which have been in progress for a while, and made these little felt toy animals. These hand-sewn, hand-colored, wool felt cuties are accessories for a special bear I'll be sending to Silly Bears, and they were a joy to make. 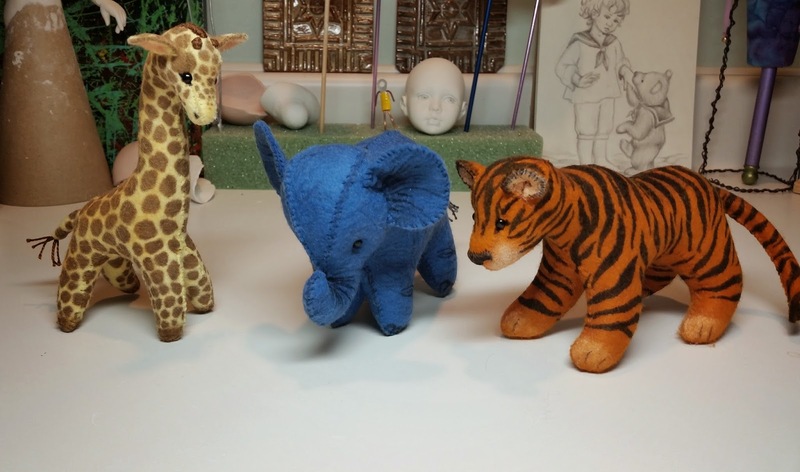 The finished grouping will be four, but while the patterns I designed for these three came out just as I had hoped (even though I've never designed paterns for these animals before), the last fellow didn't work out. Can you believe it's the bear's pattern that's giving me trouble?! Oh well. I'm going to have another try tomorrow. So where are the bears? I'll be getting proper photos of them soon, but in the mean time, here are some photos of a bear I finished back in April! This is Mack and he has found a home in the UK.